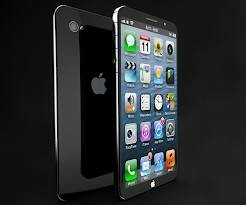 The iPhone 6. Apple has been granted a patent, which indicates that the future iPhone versions will be made from a single piece of metal. The patent tells us that the iPhone body is cut from a single metal piece, which will be much lighter and thinner compared to current and previous iPhones. The metal body of the iPhone will include an incredible curvy and contemporary design with the sides rounded and with a curved bottom surface. 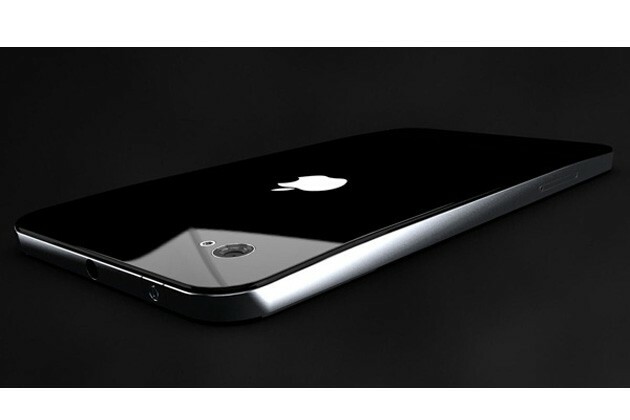 Again, many said that such a design will arrive in the iPhone 5, but that’s just a rumor. 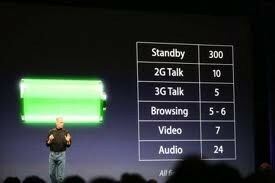 It is also said that the screen is made thinner and lighter while consuming less battery power compared to the current LCD technologies. There are possibilities that the iPhone 6 will feature a built-in projector facility enabling users to project a video or image on a flat surface at a short distance. The detailed patent application reveals how Apple has been working on a Pico-like projector for i OS devices and how these projectors will work with a shared work space in presentations.